Jul. 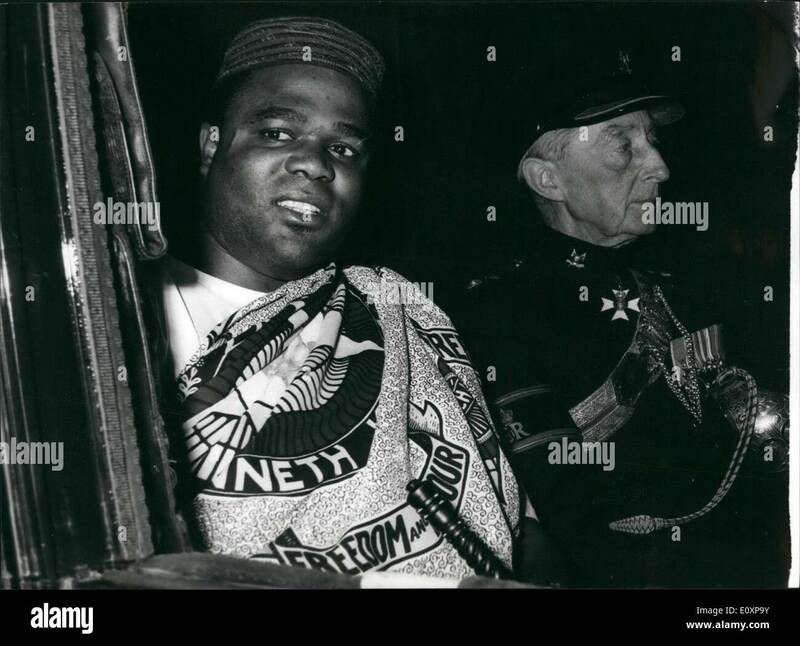 07, 1967 - Zambian High Commissioner Presents Credentials. Mr. Ali Simbule, Zambian High Commissioner in London, went to Buckingham Palace today to present his credentials. Photo shows Mr. Ali Simbule sitting in the coach with Colonel John Hugo, Ceremonial Secretary - on leaving for the Palace today.